All the transfers you need for your holidays and most important events! Z.G.T. is a firm made up of punctual, kind and discreet professionals, ready to satisfy all of clients’ needs: qualities that distinguish us about transfer and custom shifts discovering touristic itineraries. 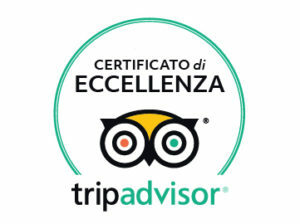 We operate in San Vito Lo Capo, Erice, Trapani and province. 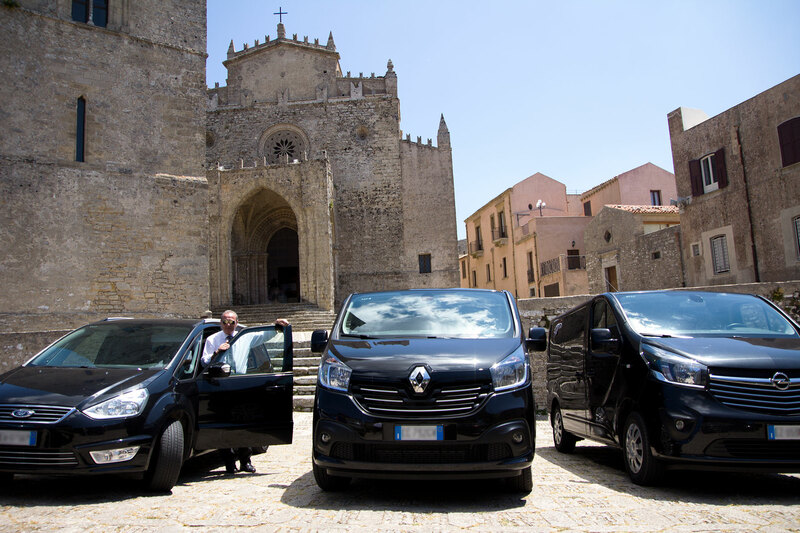 We carry out organized shifts all over Sicily’s provinces. Our services are addressed to privates, touristic facilities, firms and public authorities, only on reservation, 365 days per year, 24h. Our transfer services are made for every sort of traveler. *if the pickup takes place at the airport, the driver will wait at the arrival area with a signboard mentioning your name/surname, while at the hotel the driver will directly ask the reception. All transfers are planned and confirmed with a detailed voucher. For further details visit the page “Terms and conditions of sale”. A trip to Sicily can’t be complete without discovering the territory. If you want to enjoy your holiday in San Vito Lo Capo don’t miss the chance for a walk in Zingaro Nature Reserve, a sunset in Erice or a visit to the treasures of Palermo and Monreale. With Z.G.T. you can ask for this and much more. Being a professional in transfer services means being aware of all travelers’ needs, knowing their habits, their requests and the projects they have in mind for their holiday. We are asked more and more for transfer services to weddings, disco nights, gala, birthdays, especially for those who want a stress-free night. Our services are designed for people who want to be free from driving their cars and for youngsters without a driving license who want to be, a little more autonomous even just for a night. Our transfers ensure punctuality, top security and comfort with cars up to 9 seats. Are you planning a meeting or a convention? We’ll collaborate with your organization and with your hosting facilities in order to guarantee punctuality and efficiency of all transfers with one or more cars. WANT TO KNOW OUR FARES?